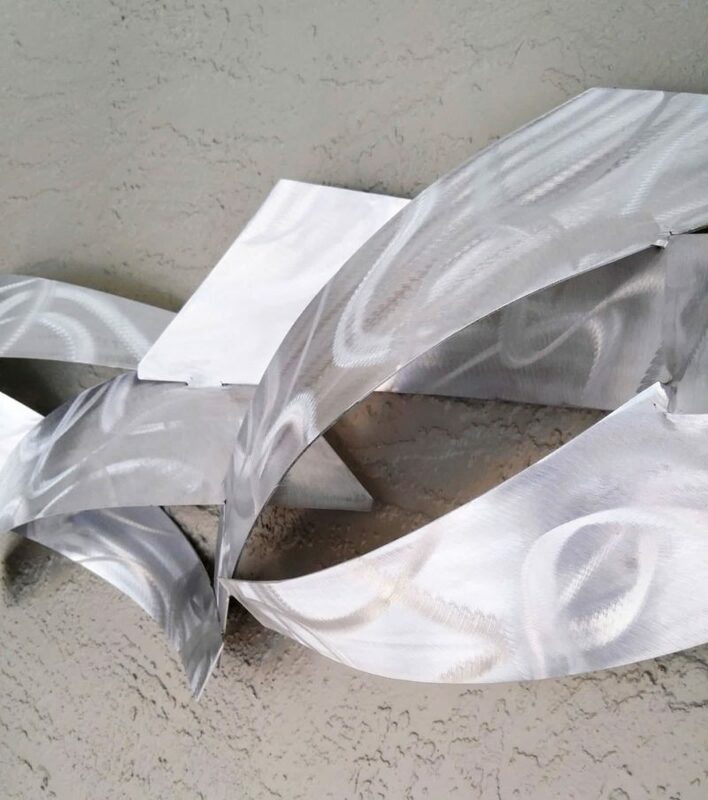 Wall Tempest is a contemporary silver wall sculpture that is based on the freestanding sculpture design by Dustin Miller. 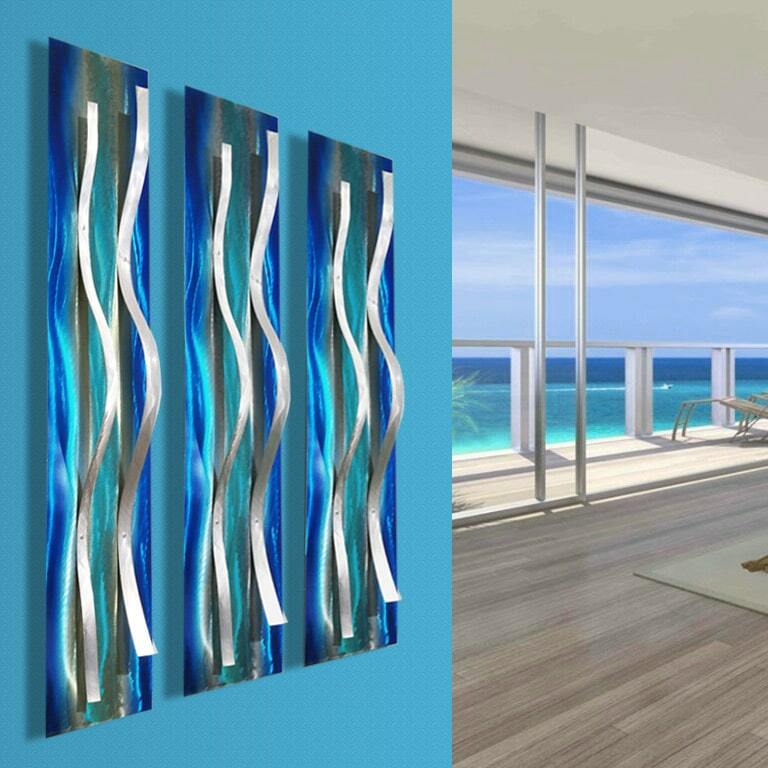 The unique textures form eye catching curves and depth. 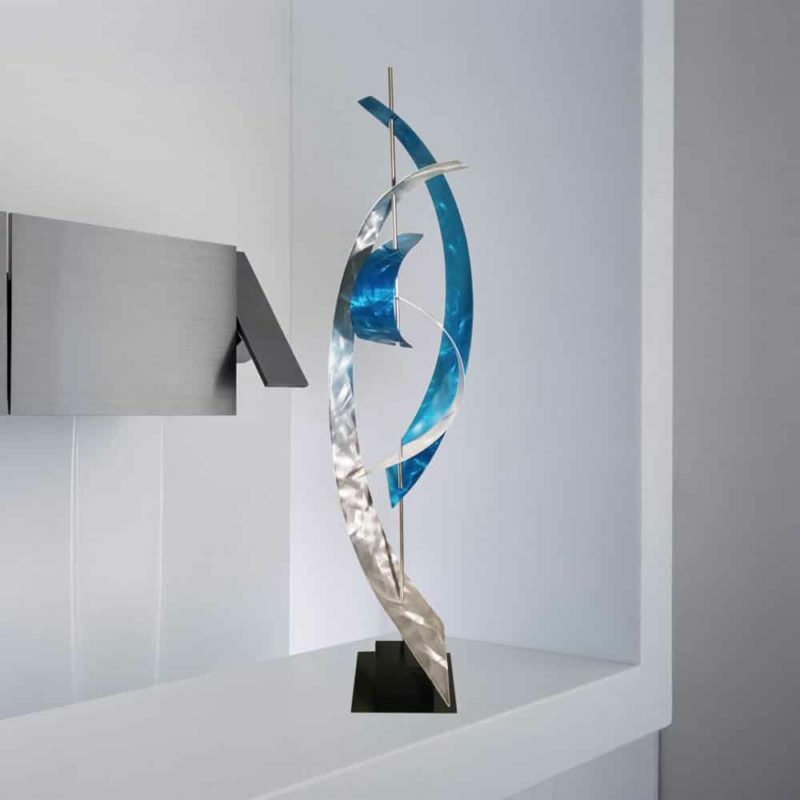 The lighting conditions greatly amplify and contrast the silver tones. 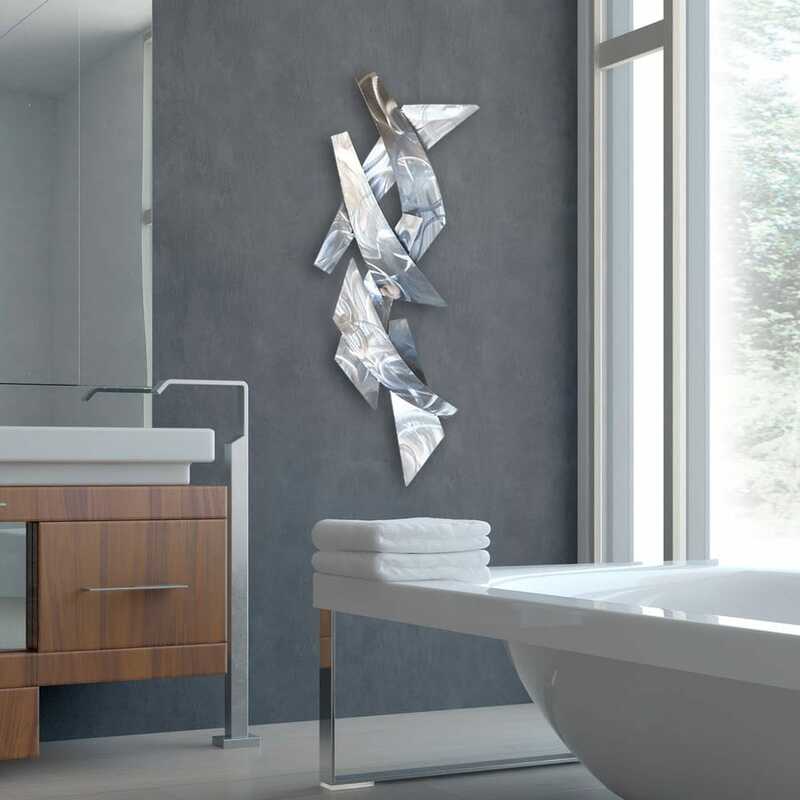 Additionally, the piece rises from the wall surface adding even more dimension. 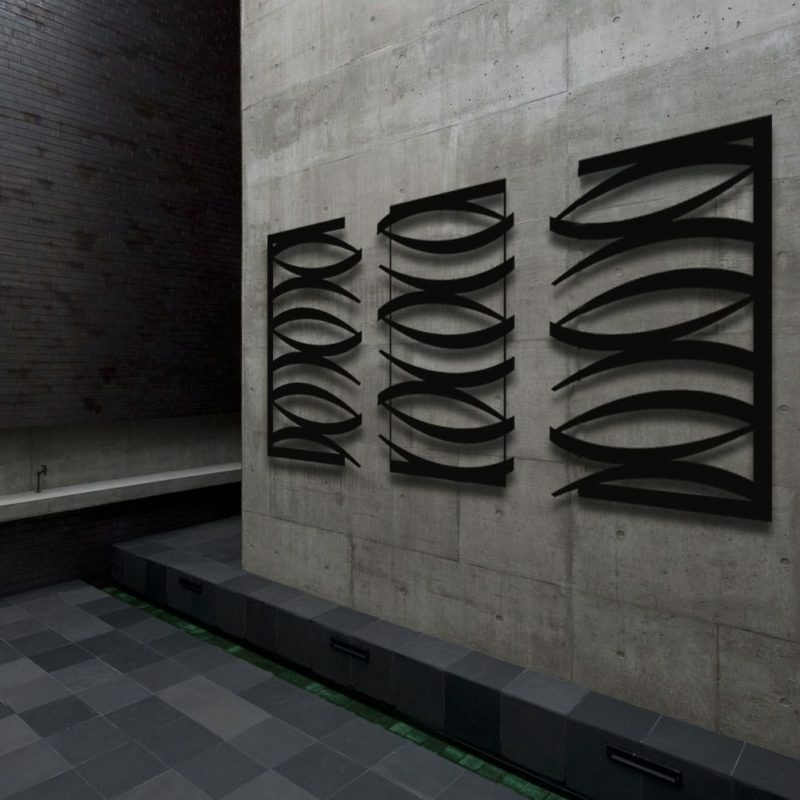 Accordingly, this outdoor compatible wall sculpture is made from the best material and coated for durability. 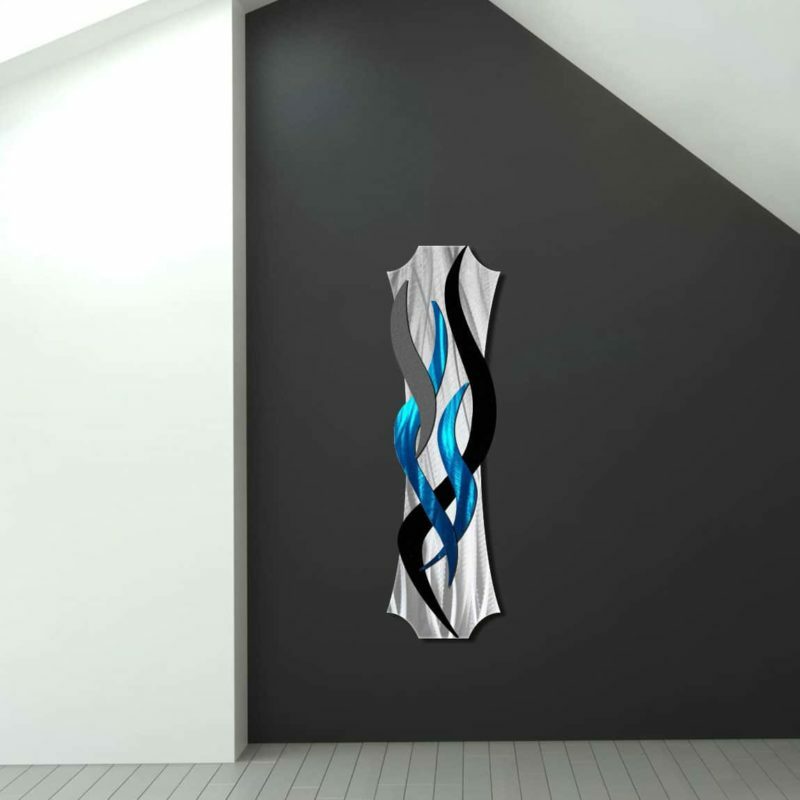 This wall sculpture is an original by the artist Dustin Miller that can only be purchased here.